Last minute shopping? 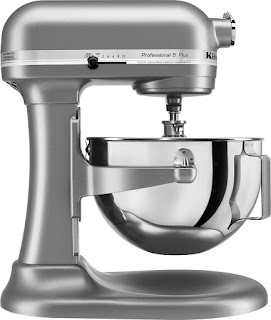 Check out this *DOORBUSTER DEAL* KitchenAid Professional 500 Series Stand Mixer $229.99 (Retail $499.99). Free Shipping by Wednesday, December 20th.